JeeperCreeper wrote: Someone wanna lend me $950 million to buy out Remington? Got change for $1 Bn? Maybe I should start a "go-fund-me". I'll make a ZS series gun too... it will come with a Ceiner .22 conversion kit and be wrapped in blue cord. 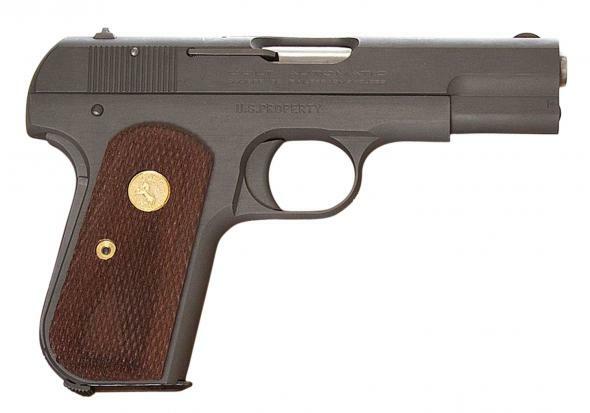 Don't forget the pocket 9mm hidden in the stock, JeeperCreeper. And I get the feeling someone out there will save Remington. Look at what happened with Colt. 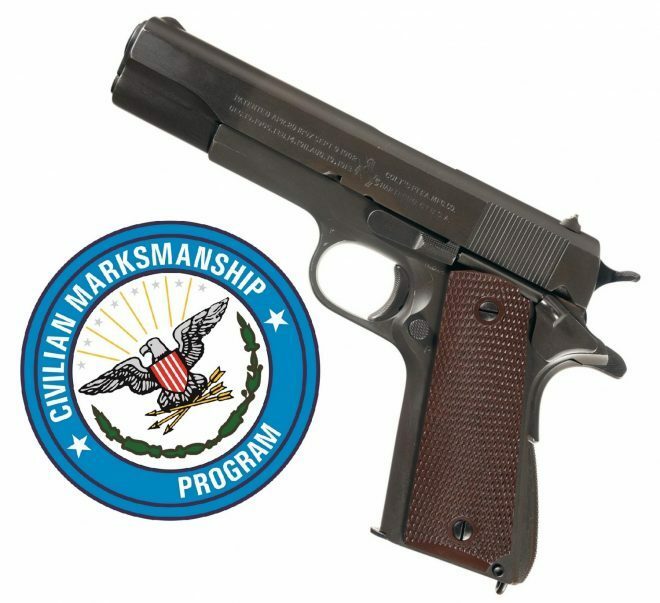 They announced a possible bankruptcy and a couple months later, they're bought out by some other company (I forget who bought Colt) and they're still pumping out 1911s and ARs. Speaking of Colt, now that they brought out a new version of the Cobra snub nose revolver, I'm kind of hoping they'll bring back the Python. The Remington name is far too valuable to die, even if it just rears its head as a marketing ploy to rebrand crappy hunting gear from china. JeeperCreeper wrote: The Remington name is far too valuable to die, even if it just rears its head as a marketing ploy to rebrand crappy hunting gear from china. I agree the Remington name is far too valuable to simply die. It is not unusual in an asset liquidation sale to sell the name and trademark. That said Cerberus is way too sophisticated to allow this assets to be liquidated. They will likely use bankruptcy as tool give buzz cuts (never mind a haircut) to the creditors. That is why this news is out in the press. So, all the creditors get pennies on the dollar & Rem soldiers on? JeeperCreeper wrote: I'll make a ZS series gun too... it will come with a Ceiner .22 conversion kit and be wrapped in blue cord. I'd like a special edition "Spice Dragon Airlines" one, or a "Mustache With Tittes" commemorative. They have not filed bankruptcy yet so it is hard to say what would happen. That said the creditors have already agreed to a forbearance so I suspect that this is both posturing and plan b. You do not get DIP financing of your plan is to liquidate. There is no need for it in that case. 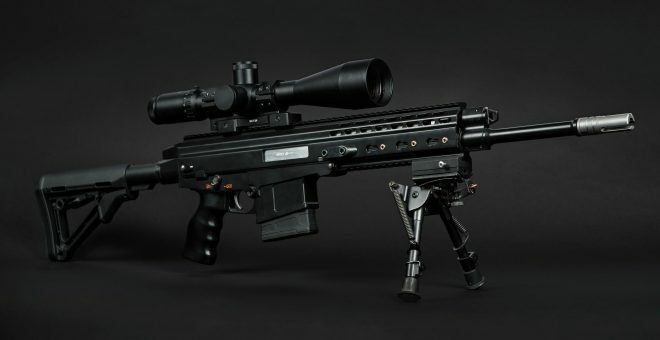 RickOShea wrote: If they start selling actions with a barrel but conversion, barrels, triggers, and go-no-go gauges, etc at a decent price, I think home builders will be able to build the gun they want instead of having a sea of random SKU and limited edition Rem700 rifles that no one buys. Someone wanna lend me $950 million to buy out Remington? A- The risk adverse nature of our agency and subsequent refusal to endorse any other brand or model for duty use. B- Local politics as Remingtons are made near here and the factory employs nearly 1000 people. There are many, many, many better rifles out there these days and other agencies are figuring it out. That said they do make a good rifle... but they have been outclassed in recent years. Yeah this is yet another great reason to stay out of commercial bonds. Ever since 2008 when things go South bond holders get raped. *Let The bitchin' about the price commence. That is kind of cool, Rick. Not very often you see those come up for sale. At least not online outside of Gunbroker or other auction sites. 12_Gauge_Chimp wrote: That is kind of cool, Rick. Can't. Near speechless. I bought a real one in 2006 for $105 at the flea market. Sell that monkey, and make a mean profit. Mine's not surplus. Just checked it is running around $300-400. Still, not a bad profit for 12 years. Well I'll be damned. I thought it was one from a collection or something. 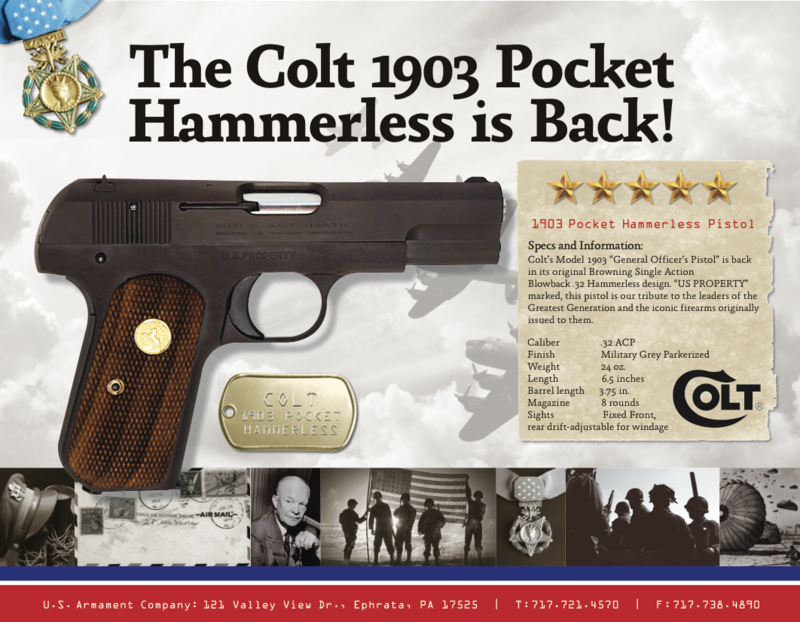 If Colt can bring back the Model 1903, why can't they bring back the Python? That'd definitely get people excited. ... But technically it's not "new"
At the risk of angering your wife, you don’t need a local club. I joined a club online and never went to a meeting or anything when I bought my CMP M1 Garand. Yeah these are very old. If she asks you just say no, honey this this is ancient. Wait, when did I purchase it? That doesnt matter. It’s not new. Trust me, it’ll be just fine. Also, I like the fact that my SO encourages me to get new guns. She loves shooting, the last day we were together before she took off for 5 weeks, was her begging me to go shooting. Yeah, especially the collectors who have run up the prices to sky high. If they could make a Python of same or better quality than the one I have now for less than half the collector price than I am in. They would have to get all new tooling and machinery and essentially start from scratch.